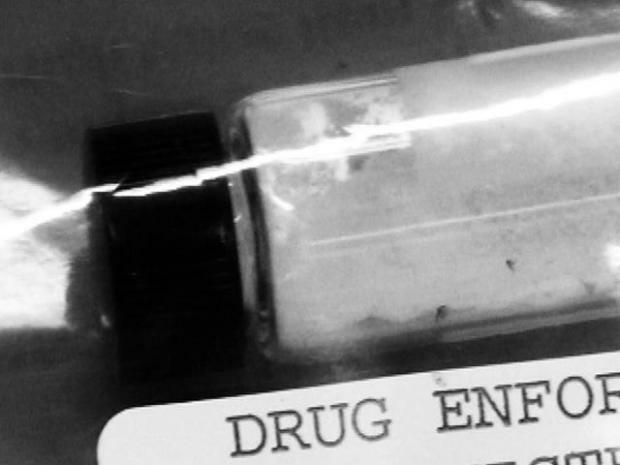 Fake 'Bath Salts' Drug to be Banned in Pa.
"Bath salts" are usually snorted and mimic the effects of cocaine and methamphetamines. The compound can be purchased legally in most of the country. This bill, which is on its way to Gov. Tom Corbett, will reform Pennsylvania’s controlled substance, drug, device and cosmetic act to include the bath salt drug. 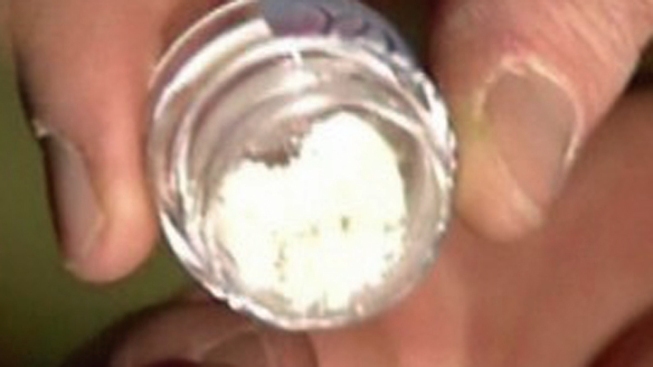 "Bath salts" may look harmless, but officials say they can pack a punch that rivals cocaine. For more information, consult, - DrugFree.org - Above the Influence - Drug Free America Foundation, Inc.
"Bath salts" were banned in New Jersey in April 2011. They're also banned in Florida and Louisiana.